and to you dear crackernuts. 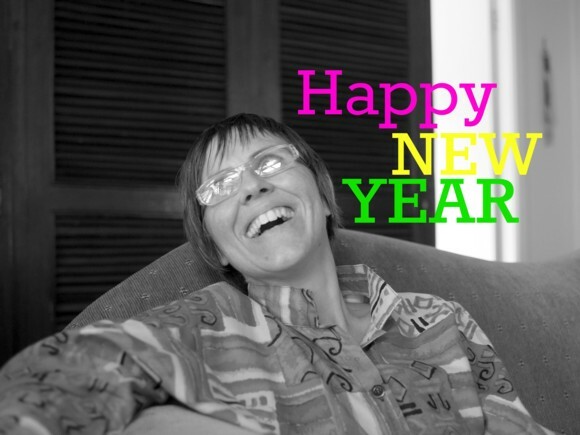 May 2013 bring more goodness to you. HNY!